Trailer For Travel In Forest. 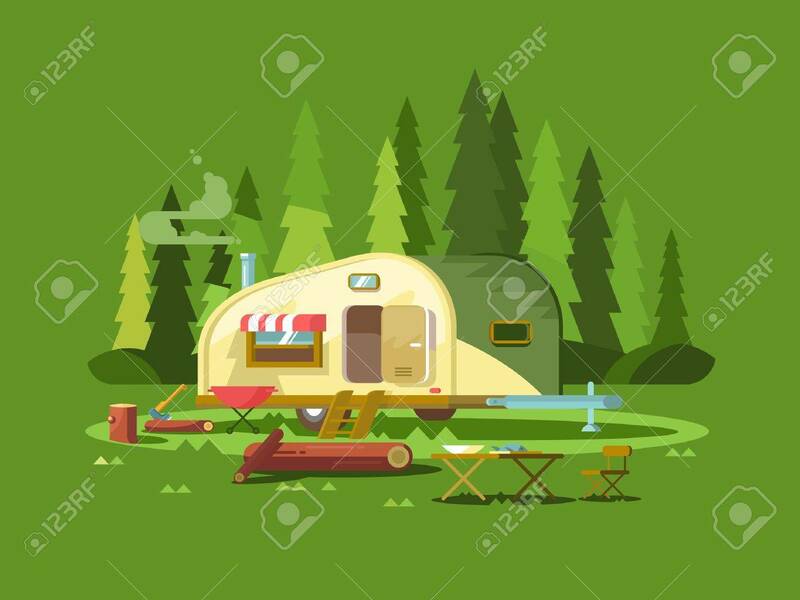 Summer Holiday, Adventure Vehicle.. Royalty Free Cliparts, Vectors, And Stock Illustration. Image 54703287.